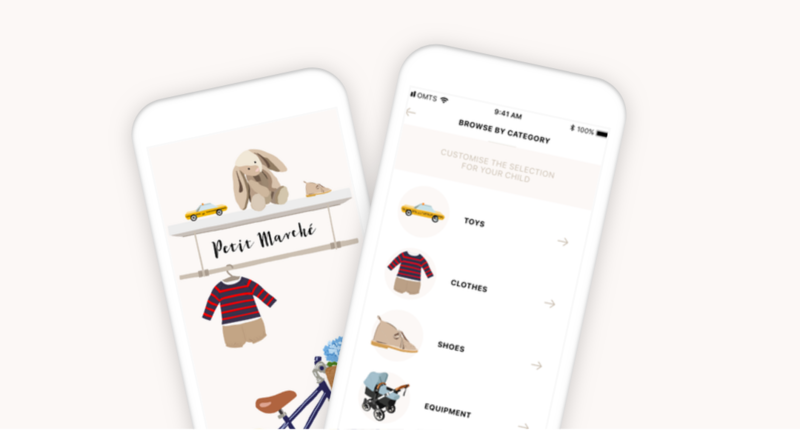 When Anna moved to Switzerland with her two kids, she started searching for what she knew from Denmark – an easy way to buy and sell children’s second-hand clothes, toys, and gear, in other words, an app. She found many ways to do it, but none of them seemed really easy. Facebook groups are difficult places to browse what we really need, posts get lost in overly long feeds, scheduling payments, appointments and reserving items can become a hustle. There are some websites out there, but not many people know about them, so the offer they propose is limited. 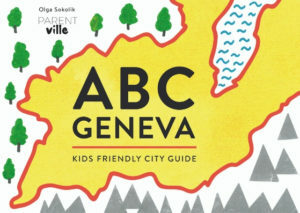 She wanted a nice, easy to use app aimed at local families. When she realised nothing like that existed here, she decided to try and do it. 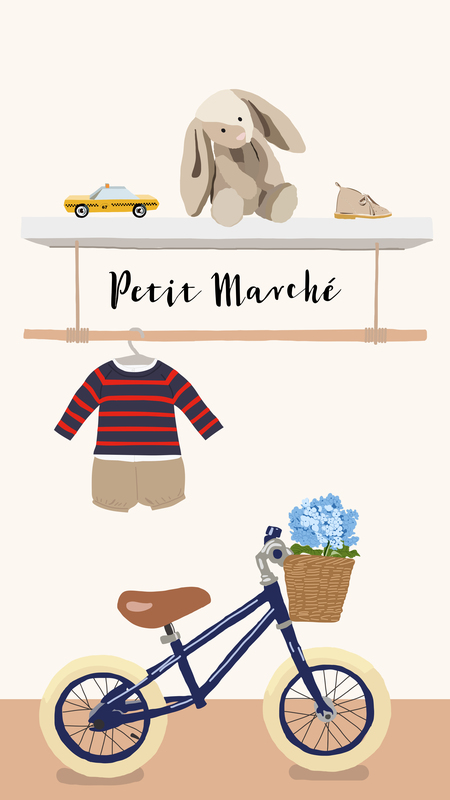 As a result, you can now download (iOS only for now) a beautifully designed app – Petit Marché, designed for the Geneva region families. As it is designed by a Dane, it is as Hygge as an app can be. Nice, clean, friendly, easy to use. Not only do we need to get rid of our kids’ too small clothes as no basement can hold it all forever, but we can also save money and our planet by buying second hand. Anna knows buying second-hand doesn’t seem the safe/cool way of shopping for everyone. That is why she created an app that answers all these doubts. Within the app, you can browse through categories, buy and sell. The app solves many problems with already existing second-hand-shopping solutions. For example, once you find what you want you can click on “buy now” – the money on your credit card will be blocked but not yet transferred to the seller, it will only happen once you receive the item. You can also contact the seller directly to schedule other forms of payments. The app assures the high quality and reasonable prices of items being sold there, as Anna goes through every new selling post to approve it. This way you won’t waste time on going through worn off low-quality t-shirts put out there for a price of almost new. If you’re faced with Marie-Kondo-style pile of clothes to get rid off and don’t have the time/energy to photograph it all and manage the selling process, Anna can do it for you within the “Conciergerie” service! She will pick up the items, photograph them, put online with descriptions, meet up with buyers and coordinate every details od the selling process (commission: 25%). To assure people buying and selling within the app are serious and real, we all have to put in our banking details (IBAN) and the credit card number to start. Financial transactions are carried out by a professional payment provider securing the data and against fraud, so using the app is safe for everyone. If you only want to browse, no problem you can do it. Paying directly within the app though will financially support the app to grow further and assure even better service in the future with a tiny percentage of the sale going to the app’s owner. I would be really grateful if you could spend a few minutes to download the app and check it out! Let me know what you think afterwards!